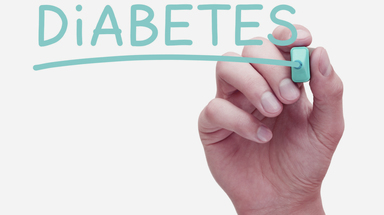 Diabetes is a lifelong condition that causes a person’s blood sugar level to become too high. Type 2 diabetes is far more common than type 1. In the UK, around 90% of all adults with diabetes have type 2. Type 1 diabetes can develop quickly over weeks or even days, whereas many people have type 2 diabetes for years without realising because the early symptoms tend to be general. The amount of sugar in the blood is controlled by a hormone called insulin, which is produced by the pancreas. When food is digested and enters your bloodstream, insulin moves glucose out of the blood and into cells, where it’s broken down to produce energy. However, if you have diabetes, your body is unable to break down glucose into energy. This is because there’s not enough insulin to move the glucose, or the insulin produced doesn’t work properly. Diabetic retinopathy is a complication of diabetes, caused by high blood sugar levels damaging the back of the eye (retina). It can cause blindness if left undiagnosed and untreated. Anyone with type 1 diabetes or type 2 diabetes is potentially at risk of developing diabetic retinopathy. Everyone with diabetes who is 12 years old or over is invited for eye screening at our practice once a year. To enable your screener to obtain a clear photograph, they will place drops into your eyes to dilate your pupils. The drops take approximately 20 minutes to make your pupils bigger, after which time they will be able to take clear and detailed photographs. Depending on your result, you may be advised to return for another appointment a year later, attend more regular appointments, or discuss treatment options with a specialist. 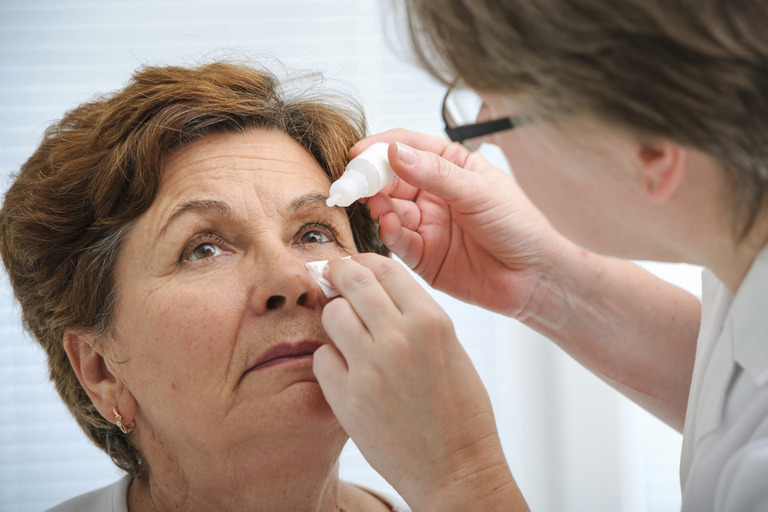 The drops used to dilate your pupils will gradually wear off after a few hours. However, your vision may be blurred during this time and you may possibly be more sensitive to sunlight. We therefore recommend that you do not drive following your appointment and to take a pair of sunglasses to wear following your screening. 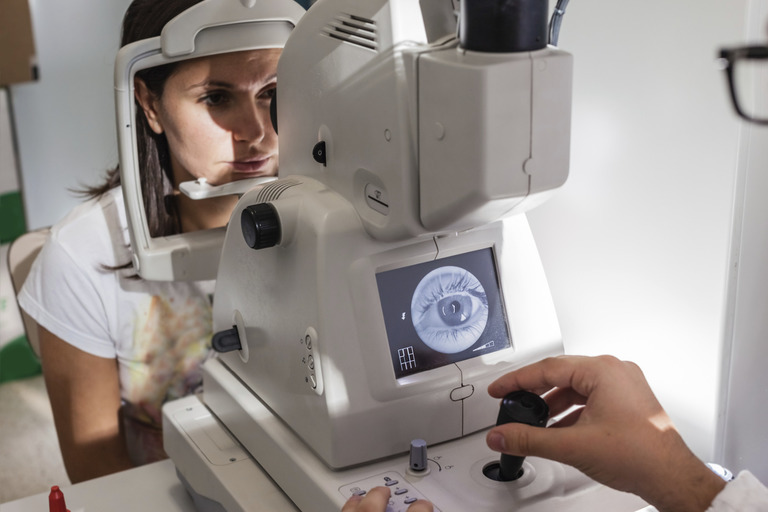 It is important that you are aware that your diabetic screening is now a separate procedure from you regular eye examination.